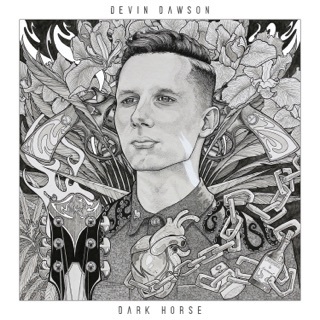 I listened to Devin Dawson's album Dark Horse a few months ago and thought it was really good. It sounds a bit poppy, but at least it's a better blend of the two genres than what is playing on the radio. 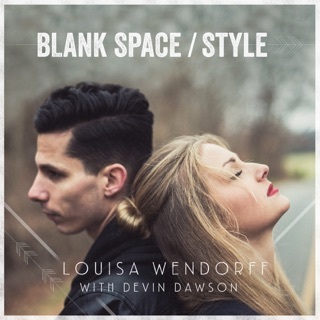 This album makes the songs sound even better stripped down to acoustic and occasional percussion. 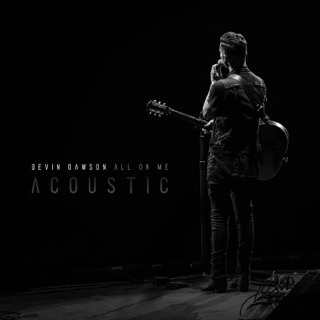 Some of the songs like 'All On Me' and 'Prison' sound better IMO in the key of F.
I had heard Dawson on Sirius XM The Highway and decided to give this country singer I never knew a chance. I purchased the whole Dark Horse album, like I do for many new artists, thinking there would be a few songs I’d like. I was pleasantly surprised when I found myself listening to the entire album over and over again on repeat for months. 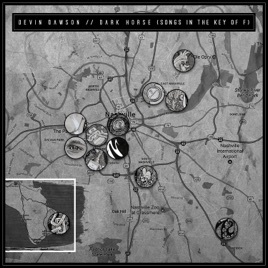 I stumbled upon Dawson’s “Songs in the Key of F” performances on YouTube and realized that some how, he made every song better by stripping it down. I was so happy to see that he released all the songs on an album. I truly believe that this album is a testament to how talented this newcomer is and goes to show that when you have true talent, you don’t need all of the fancy recording tools to make incredible music.